Winters are comfortable, with cool nights and some frost in the desert. Daytime highs in the low 40s (4°C) are commonplace. Summers are hot and dry with daytime highs in the upper 80s (26°C); often much higher in the desert. The summer rainy season runs November - March, and 20 inches of total accumulation is the norm. Rainfall in the Kalahari Desert is very light and significant rain during other times of the year is rare. 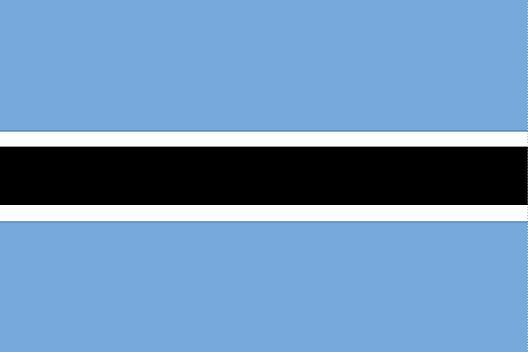 Note that Botswana seasons are just the opposite of those in the Northern Hemisphere: Spring runs September through October, Summer late October through mid-March, Fall late March through April and Winter is May through August.